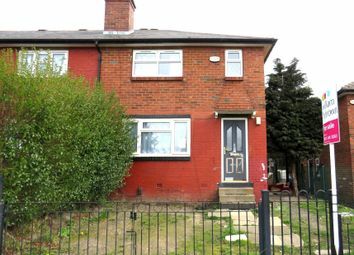 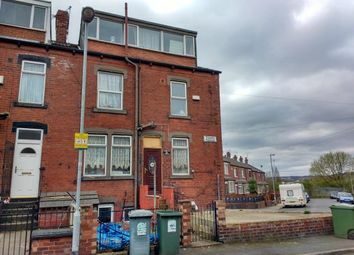 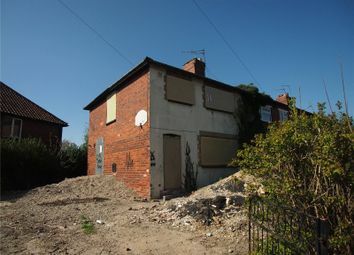 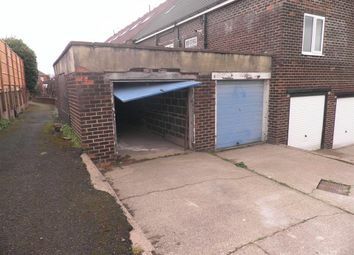 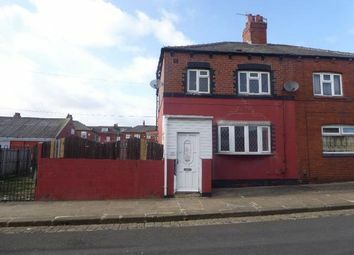 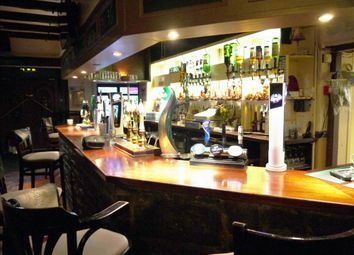 For sale by auction at Leeds United Football Ground, Elland Road, Leeds held on Wednesday 1st May 2019 commencing at 12:30pm. 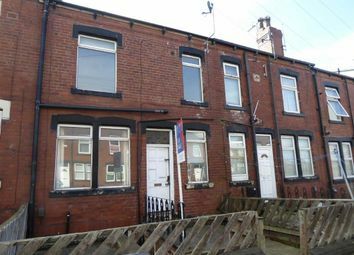 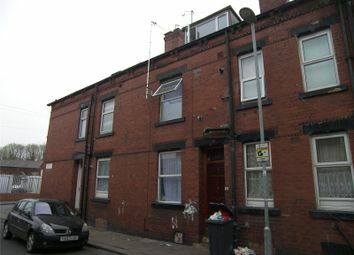 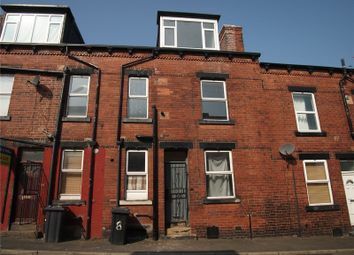 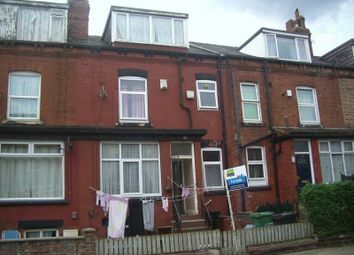 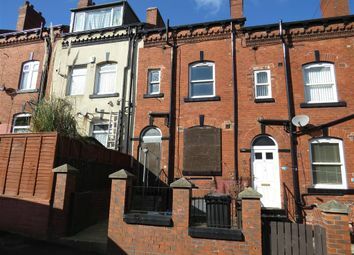 Four bedroom terrace accommodation, situated within close proximity to Leeds City Centre. 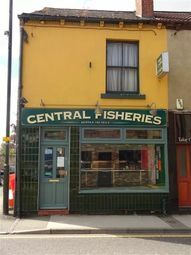 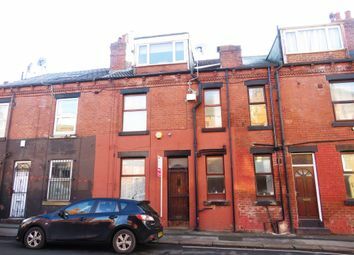 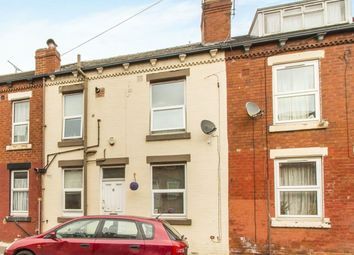 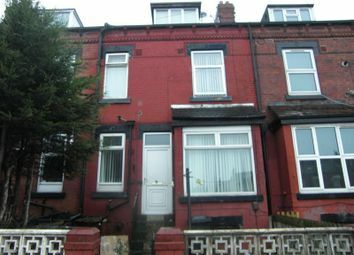 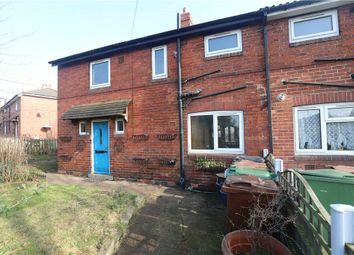 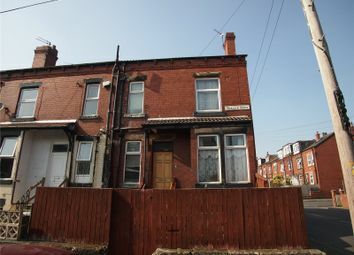 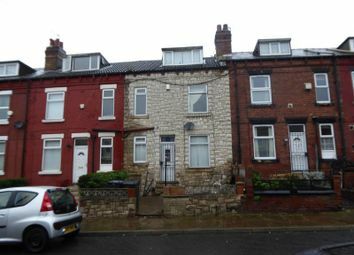 Hogan's is pleased to offer for sale this two bedroom terraced property. 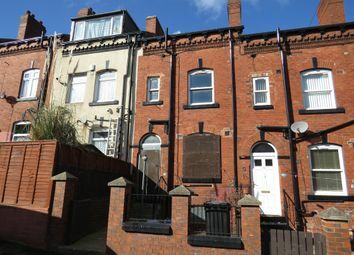 Would ideally suit the investor and/or first time buyer. 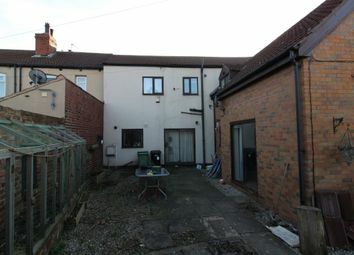 Close to all local shops, school and amenities. 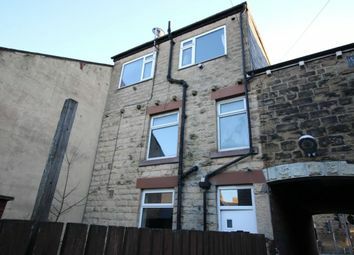 Large, newly redecorated 2 bedroom through terrace boasting well proportioned, well appointed spacious living areas. 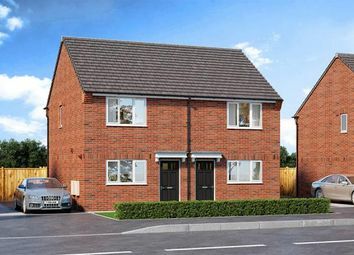 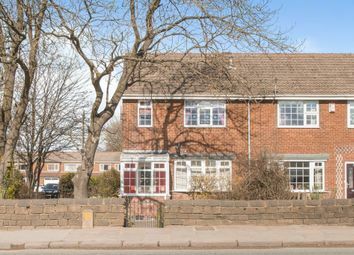 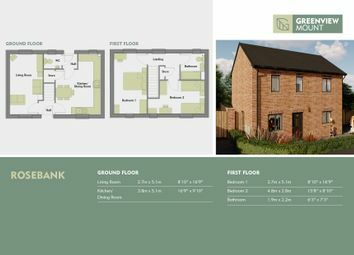 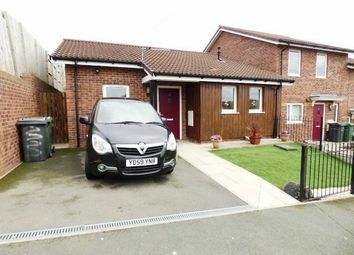 The property features new carpeting, uPVC windows and doors and Gas Central Heating throughout.